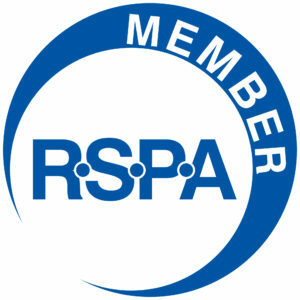 The Retail Solutions Providers Association (RSPA) is the trade association dedicated to resellers, distributors, hardware manufacturers, software developers and service providers of point of sale technology. The Better Business Bureau (BBB) helps people find and recommend businesses, brands, and charities they can trust. Canadian Health Food Association (CHFA) is a trade association that promotes the views and interests of its members and provides leadership to its members by promoting natural health products, whole foods and organics. Natural Products Association (NPA) represents more than 10,000 retailers, manufacturers, wholesalers and distributors of natural products, including foods, dietary supplements, and health/beauty aids. The Medicine Hat Chamber of Commerce is a member driven, volunteer-led organization committed to promoting a healthy business environment. Apex Alberta is the South East Alberta Technology Strategy’s (SEATS) marketing initiative. SEATS is an alliance of public, educational and non-profit organizations, collaborating to develop the south east Alberta technology sector.